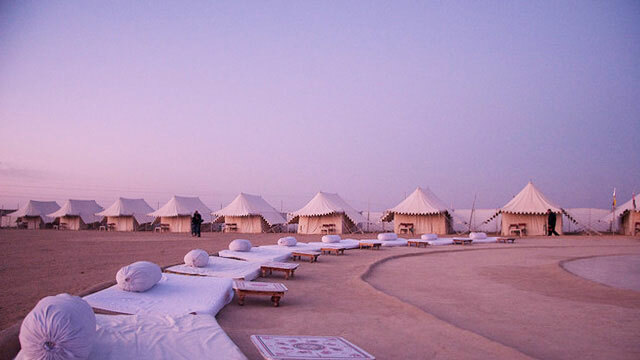 The Jaisalmer Desert Festival is an annual event that takes place in February month in the beautiful city Jaisalmer. It is held in the Hindu month of Magh (February), three days prior to the full moon. The festival is celebrated amidst the beautiful dunes of the Thar Desert in the Sam dunes (42 kilometers from Jaisalmer). 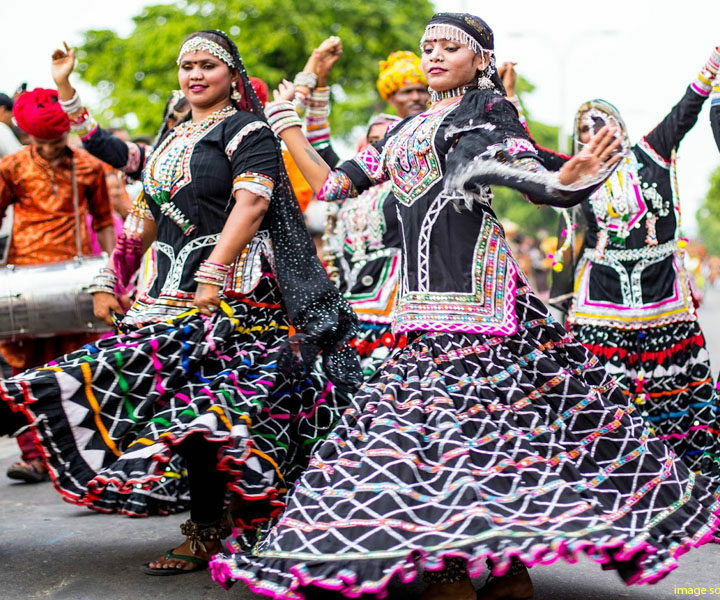 The Gangaur Festival is one of the most celebrated festivals in the world.Gangaur Festival is a very colorful affair. It lasts for 18 days and is celebrated with a lot of enthusiasm. 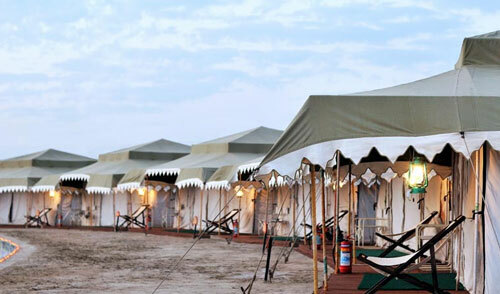 Pushkar fair is one of the biggestevents in India. 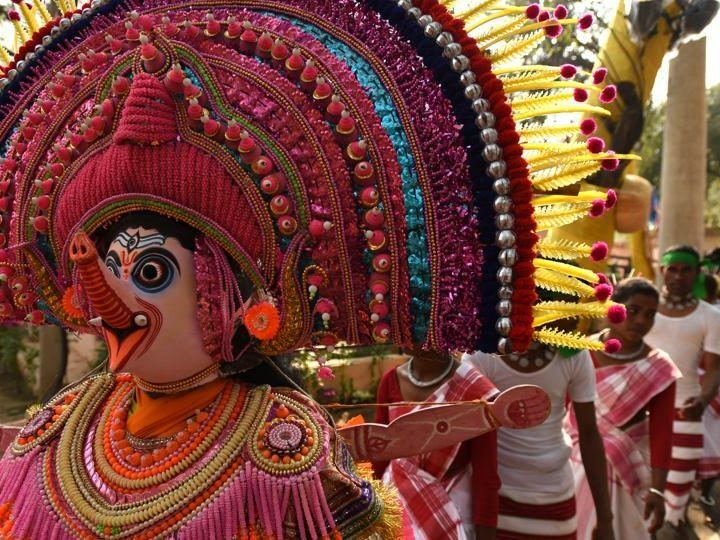 And for a fair in India, it takes to be much more than just average to stand out. 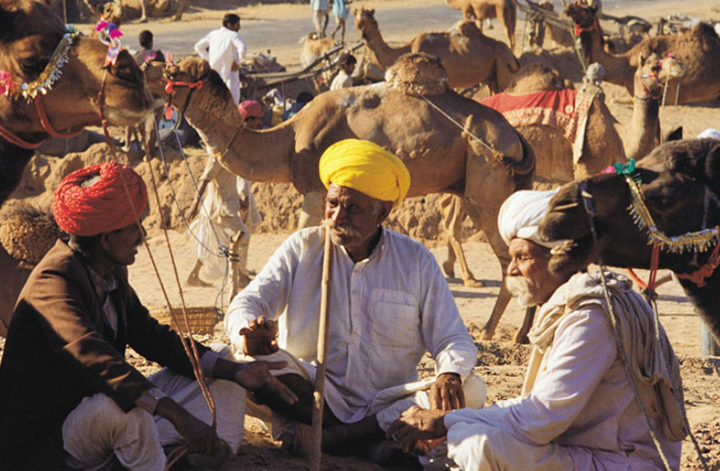 The significance of Pushkar Fair is many faceted which is closed intertwined with the unique features of the town of Pushkar. 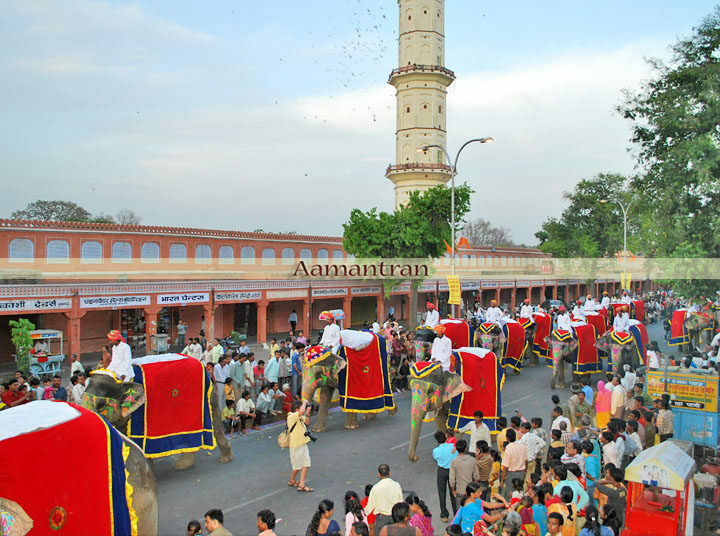 Surajkund Crafts Fair (Mela) is one of the most famous fairs, organized every year in Surajkund, Haryana, Near Delhi, by Haryana Tourism Department to promote handicrafts items.